Personal Tuition – specializing in asthma, stress and anxiety. Receive expert individual tuition with a practice tailored to meet your individual needs. 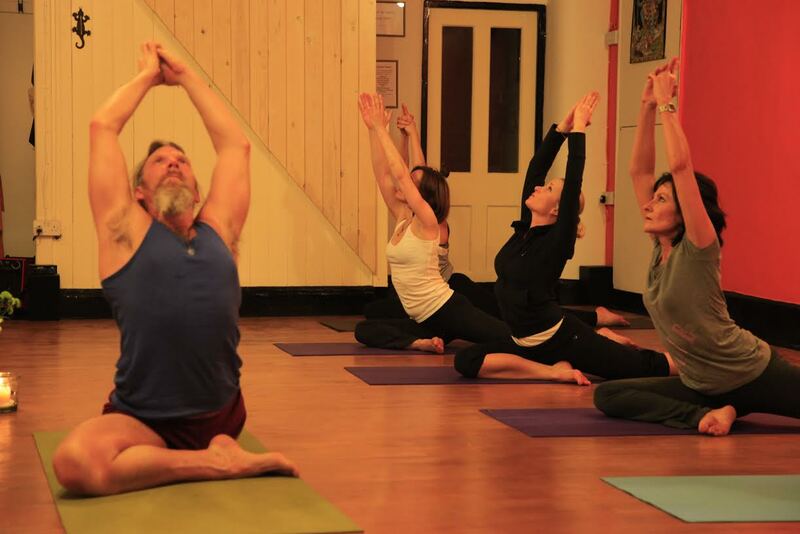 I offer private sessions from my home studio in Meare (Glastonbury) Somerset, our fully equipped Yoga studio Pure Yoga Cheshire in Macclesfield, Cheshire, or in the privacy of your own home. A program will be specifically formulated to accommodate your particular needs, for example postural issues such as back pain or emotional issues such as stress and anxiety. I am an experienced Pranayama teacher with years of practice and teaching and I have been offering personalised sessions to work with breath related issues with excellent results. Please contact me to discuss prices – I offer a reduced rate for bookings of 3 or more sessions. There might be an extra charge to travel to your home. Relieve and prevent the conditions prevalent in the modern workplace such as stress and postural issues. Why not join the growing list of corporate clients who have found that Yoga relieves a stressful day and refreshes the mind. This may be as a weekly de-stress class after office hours or during the lunchtime or to create a unique ‘time out’ during business delegations or conferences. The combination of gentle stretching and breath coordinated movement followed by a guided relaxation may be practiced whilst in office clothes, even whilst sitting at the desk. Let the practice instill a sense of harmony, bonding and well-being within the work environment. £40 per session, mats can be provided as required.